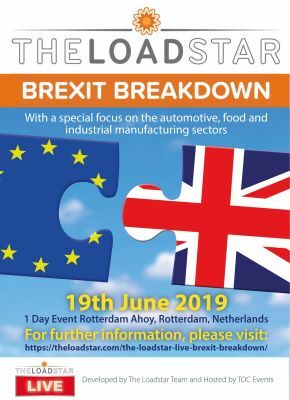 “Food prices will rise, not fall,” said Garry Honey, founder of Chiron Risk, at yesterday’s Cool Logistics seminar in London on the impact of Brexit. “But power over prices resides at either end of the chain – not in the middle. However, while rising food prices are inevitable, argued speakers, the supply chain has a role to play in creating new efficiencies which could help mitigate this. “We need to think more broadly across the value chain,” said David Read, chairman of Prestige Purchasing. “We need to seek end-to-end discussions. He pointed to the automotive and pharmaceutical supply chains as good examples. Peter Wareing, a food safety consultant, warned that delays at the border could increase wastage in the chain, especially as the UK lacked storage space. In particular, he noted, salad, soft cheese and meat products would be negatively impacted by delays. But there were ways to mitigate the risk, he believed. 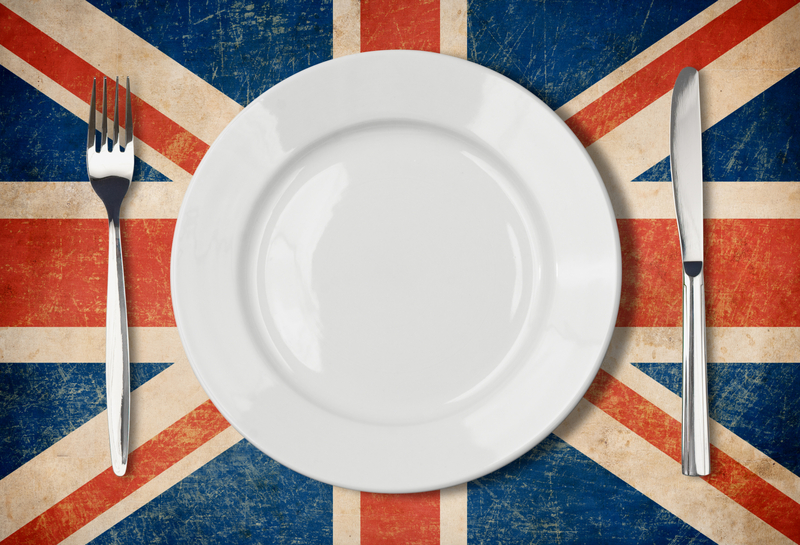 The UK sources about 50% of its food domestically and imports about 29% from the rest of the EU. According to Mr Read, the UK has something of a choice on strategy: to be a food grower or a food trader. “To some extent it will be both, but the emphasis on one over the other will have a fundamental affect. Prices will go up, explained Mr Read, as Brexit will impact several key inflation criteria. As has already been seen, foreign exchange rates have a significant effect and the low pound has already added 2.5% to food inflation. Other impacts will be felt from labour and production costs, tariffs and the oil and energy markets. The UK food sector is already in crisis, delegates heard. A recent hike in the living wage, plus increased business rates have already threatened the industry. Labour is likely to be a significant issue too. Mr Read noted that coffee chain Pret A Manger employed staff of 110 different nationalities, with only one in 50 job applicants from the UK. Maersk, meanwhile, said its biggest concern would be changing sourcing patterns. “We see the biggest sourcing of perishables from Latin America, and there has been a slight increase since the referendum in June,” said Ireland country manager Simon Smith. “Perhaps the UK is already boosting its interest in trade there. He also noted that Irish meat exporters, a growing trade, would have to decide whether to ship directly to the EU or maintain the faster and cheaper – but in future cross-border – UK landbridge. Mr Smith also urged the UK’s major ports to invest more in cool chain infrastructure – Maersk currently focuses its reefer operations on smaller ports at Cork, Tilbury and Portsmouth.